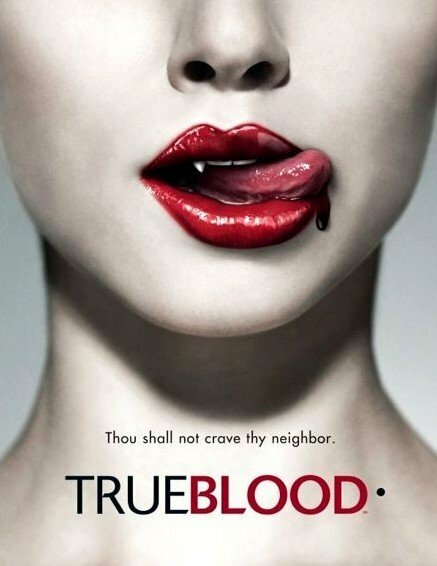 +50% Like True Blood TV Series of 490 Votes! Synopsis: Set in modern times, vampires roam the earth and are humans mortal enemies. However, a substitute has been found for human blood, a substitute that vampires can consume with the same effect as human blood. This is True Blood. Now humans and vampires can coexist in harmony, and even form relationships. But there will always be rogue elements on both sides ready to exploit the uneasy truce.